Those supporting neo-liberalism have always understood that one has to dominate the political discourse – and they have succeeded in this by investing hundreds of millions of dollars towards this goal. When the young American Alexandria Ocasio-Cortez defeated her conservative democratic opponent in a recent New York primary, she explained that she had had only one tenth of the budget of her opponent. We do not need even odds to win the struggle to break the monopoly of the neo-liberal discourse, but we do need some financial support. 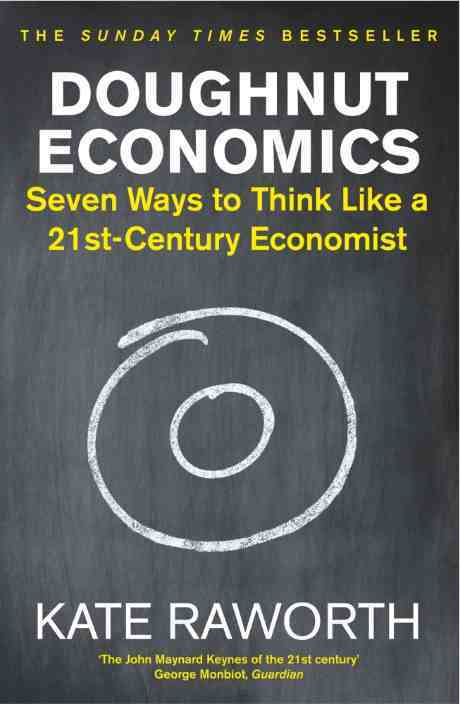 Normally book reviews are not necessarily one of our most read postings, however this was not the case with Branko Milanovic’s review of Kate Raworth’s “Doughnut Economics”, which later included a reply by Kate to which Branko then responded in what became an illuminating exchange, including a number of excellent comments from readers (read all here). The postings drew thousands of readers from around the world. Brave New Europe salutes the political alliance that dared to make the election such a close-run thing. It will continue to follow opposition efforts in Turkey, hoping to give them a little of the air time they are denied within national borders. We have just broken the 500 Followers barrier on Twitter (in just five months) and are just three short of 300 Follows on Facebook. We greatly appreciate those of you doing this, especially as we have no budget for advertising. Social media are all we have. Thus we are thankful to all of you who retweet and share our postings, which amplifies our reach – including a few articles that went viral worldwide. To paraphrase Neil Armstrong: “It is one small click for a person, but one giant leap for our website.” Thank you. 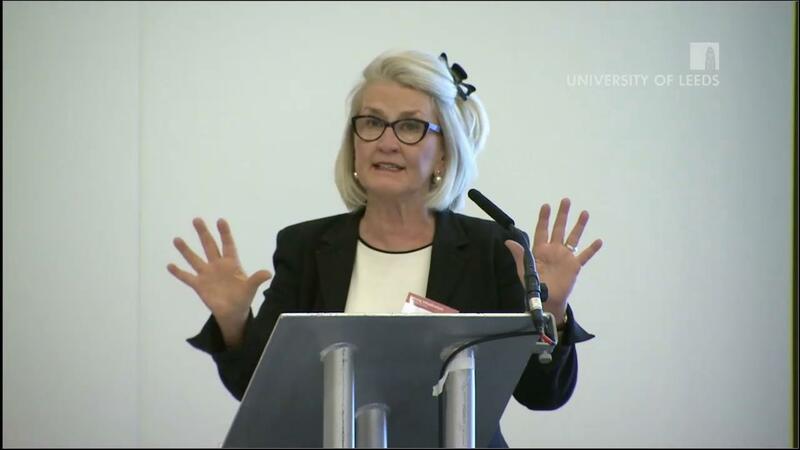 The next lecture is 15 September (10th anniversary of the Lehmann Brothers crash) with Ann Pettifor at 7 pm in the Monarch Club in Berlin, Skalitzerstr. 134, 10999 Berlin (U Bahn Kottbusser Tor). The title of her talk is “The finance sector has become too powerful, and now acts as Master, not Servant to the real economy. How to once again turn bankers and financiers into Servants of the real economy?” This will be in English with a simultaneous translation in German. We are pleased to announce that Ann has just been announced the winner of the prestigious German Hannah Arendt Prize for Political Thought for 2018. These lectures are presented by the Helle Panke Foundation, the student Heterodox Economics Groups of Berlin and Potsdam, as well as BRAVE NEW EUROPE. The lectures are supported by OXI. 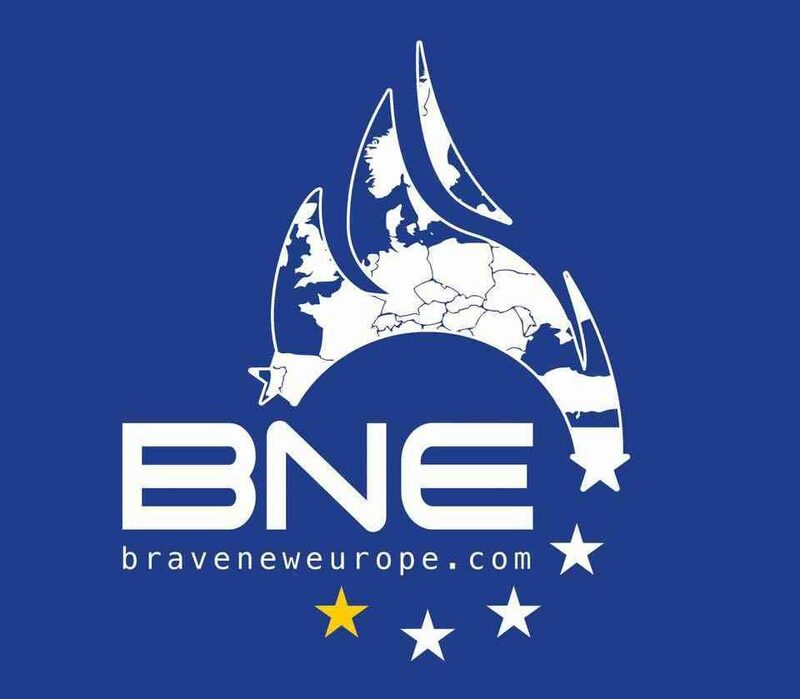 Should you have any questions concerning the lecture, please contact us at info@braveneweurope.com. 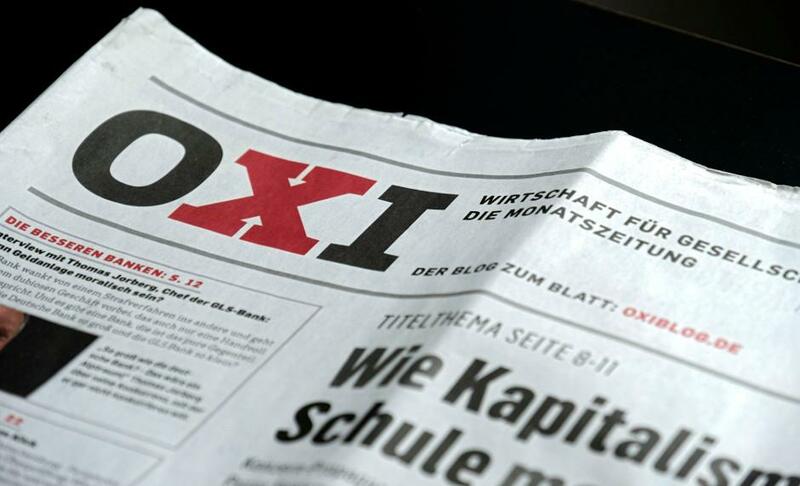 We would like to welcome the German newspaper and blog OXI as a sponsor for our lecture series “Economics beyond the Swabian hausfrau”. OXI is a German leftist political-economic publication whose goal is to shed light on economic relevance, question the dominant narratives, and point out alternatives: “We value many ideas and demands that play a role in social movements, trade unions, women's and environmental associations, including left-wing parties - but we naturally keep a critical distance from the established powers that dominate our society”. With hot summer greetings from BRAVE NEW EUROPE.